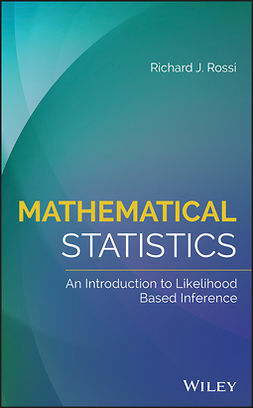 This new edition of a bestselling title offers a concise introduction to a broad array of statistical methods, at a level that is elementary enough to appeal to a wide range of disciplines. 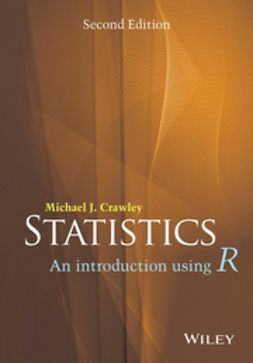 Step-by-step instructions help the non-statistician to fully understand the methodology. 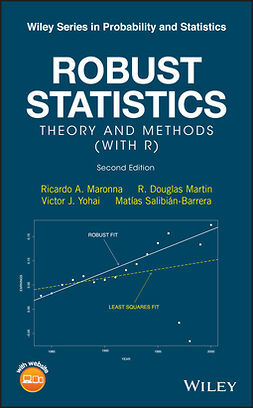 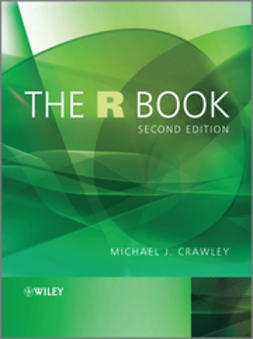 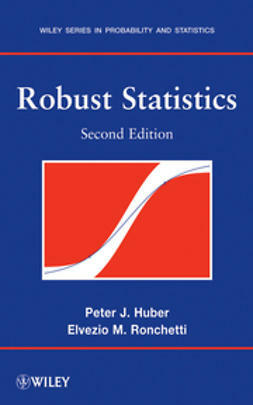 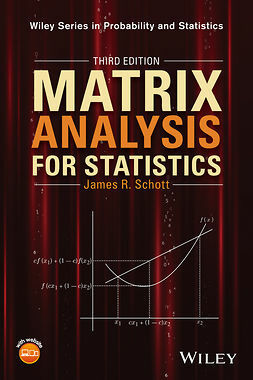 The book covers the full range of statistical techniques likely to be needed to analyse the data from research projects, including elementary material like t--tests and chi--squared tests, intermediate methods like regression and analysis of variance, and more advanced techniques like generalized linear modelling. 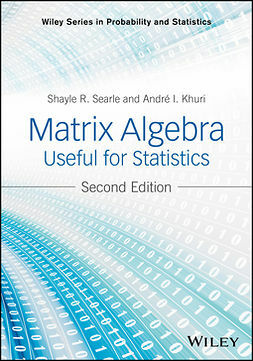 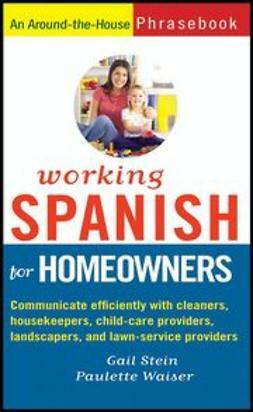 Includes numerous worked examples and exercises within each chapter.